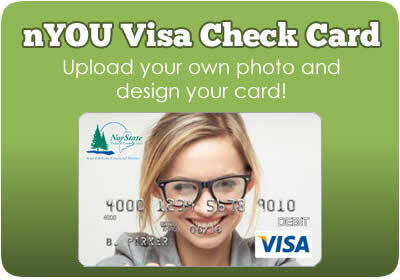 NorState Federal Credit Union's VISA credit card offers a great low rate with local assistance. You'll receive a low rate credit card with no annual fee and no hassles. You can also earn rewards points for every dollar spent. Points are redeemable towards merchandise or travel. More information can be found HERE. Visit EzCardInfo for more information on viewing your NorState FCU VISA Credit Card statements, analyzing your spending, paying bills online and more! Visit VISA Score Card Rewards to see how you can reward yourself by using your NorState FCU VISA Credit Card! Contact us and we'll be glad to answer any questions you may have about the application process. NorState VISA Gift Cards are a perfect gift for any occasion. Whatever the occasion, time of year or recipient, Gift Cards are the best way to show you care - about them and about giving them what they really want. The gift of possibilities is just a swipe away! Have you heard? NorState now has a prepaid card that works like a checkless checking account. 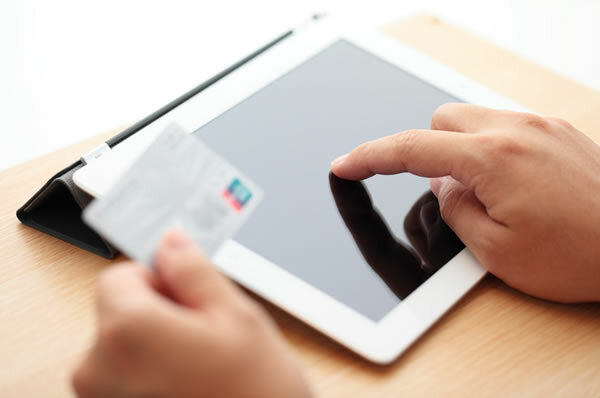 You can direct deposit paychecks, shop and pay bills online, get cash at ATMs, track spending online, and use it virtually anywhere. 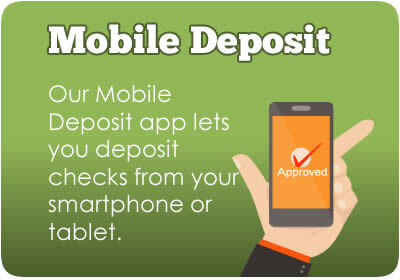 It works anywhere debit cards are accepted and prepaid means you never have to worry about overspending or late fees. Ever lost your wallet on a trip? Worried about traveling with a lot of cash or a card tied to your bank account? Frustrated exchanging currency or redeeming traveler's checks in foreign countries? The NorState VISA Travel Card alleviates all these worries and lets you focus on more important things, like enjoying your vacation! *Gift, Reloadable and Travel VISA cards are issued by MetaBank, Member FDIC. Subject to identification verification. Other fees maybe applicable due to inactivity. Speak to a Member Service Advisor today for more information about VISA cards. Federally insured by NCUA: Your savings are federally insured to at least $250,000 by the National Credit Union Administration (NCUA) and backed by the full faith and credit of the United States Government. © Copyright 2018, NorState Federal Credit Union. All Rights Reserved. Web Design by Avtec Media.